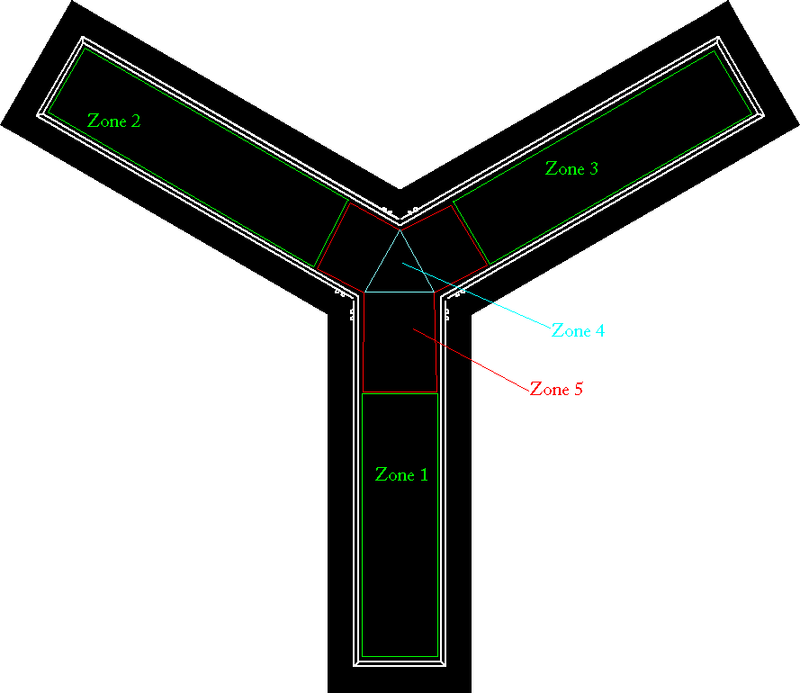 The Y-maze is used for assessing spatial working memory in rodents, especially for spontaneous alternation tasks. The Y-maze is similar to the T-maze, but it has three identical arms. Our mazes are made of non-reflective material and transparent to the infrared light. ViewPoint can provide it with different color aspect : grey, black or white. We propose also manual sliding doors on demand only. VideoTrack for Y-maze is made with a special template. In this test, we are focusing on the animal alternation : the way to explore the 3 arms. This system calculates automatically this alternation, clockwise and counter clockwise. Time spent and distance traveled in each arm can be added to the standard results.